Let’s say you’re a CS student, or just someone interested in breaking into software development. 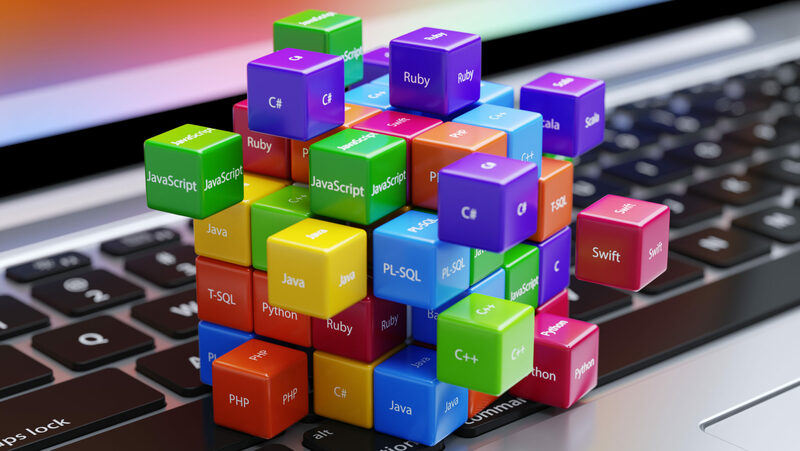 What should you choose as your first programming language? According to a new study by Codementor, you definitely shouldn’t select an esoteric one: It ranked Elm, CoffeeScript, Erlang, and Lua as the “worst” programming languages to learn in 2019, based on factors such as growth and potential job market. In fifth place, it named Perl, an older and somewhat-popular language—although also one arguably past its prime. Known affectionately by some developers as the “Swiss Army Chainsaw,” Perl was used to build popular sites of yesteryear such as Slashdot, although many tech pros will argue for the use of pretty much any other programming language in its place. Once students begin to specialize, then they can focus on languages with a narrower use-case, such as Kotlin for Android app development. Or if you’re a data scientist or analyst, you’ll probably want to learn (or at least become familiar with) R, which has become a go-to language for statistics and analytics; that’s in addition to Python, which is also evolving as a language of choice for many data-analyzing tech pros. If you want to go where the jobs are, consider the “big” languages; don’t worry about the smaller ones until you have a firm grasp of fundamentals. Call me old fashioned, but I think serious programming students should at least study a little assembler, so they get a grip on what’s really going on behind the scenes. After that, like any career choices, I think it is smart to figure out what you want to do “when you grow up”, and who you want to to do it for. I enjoyed a fun career starting with Turbo Pascal, and COBOL, and finishing with many years as a SAS contractor. Did I miss which language the author thinks should be the first to learn? Half the article mentioned which languages are the “worst” to learn, but there doesn’t seem to be a pick for “best”.